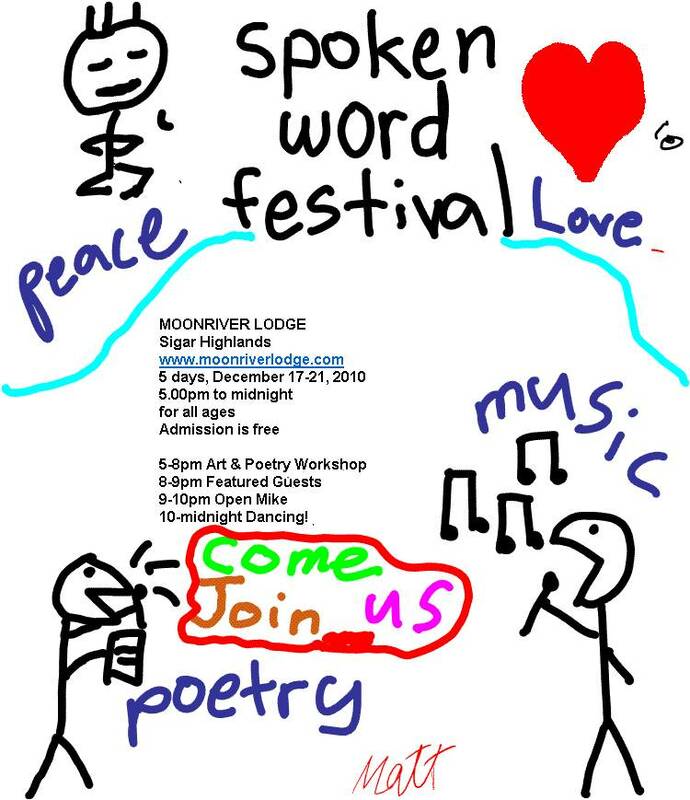 Page 2 – the space for the exploration of our humanity through art, ideas and responsible action. 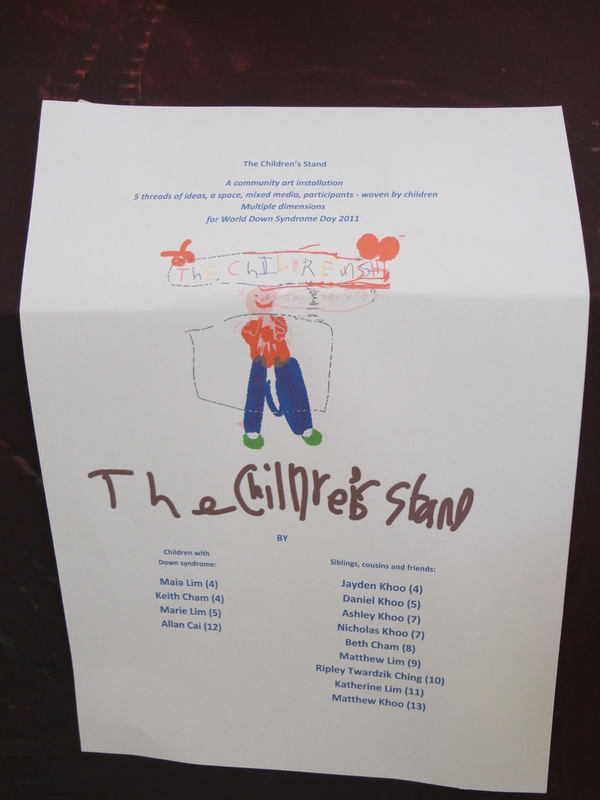 The Children’s Stand is, first and foremost, a concept – an idea. Rather, it is a tapestry of ideas or the explorations and juxtapositions thereof. The first idea is that children have rights to their existence simply as children, and so we empower children by allowing an environment that is planned, designed, constructed, and operated by children. We respect their self-expression and motivations and desires for certain forms or intentions. We cannot make judgments until we’ve sought clarification from children. We receive their contributions and inputs, and incorporate their insights into our daily lives and occupations though we may not share a common articulation. We do not make them a model of ourselves; there is not much fun for children if they came into the world just to fit into our “old (& typically tired and stifling) clothes” and are expected to navigate the world with our “old eyes”, typically tainted with prejudices, obsolete knowledge and distortions. There is this idea of true co-existences of mutual respect and value. The second idea is to explore exchanges that involve money – a simple barter system of trading goods and services that had evolved into one needing an intermediary made of paper or mint called ‘money’ and how an intermediary changes everything, or not. There is also another form of exchange, which is not for the purposes of trade, known as gifting. 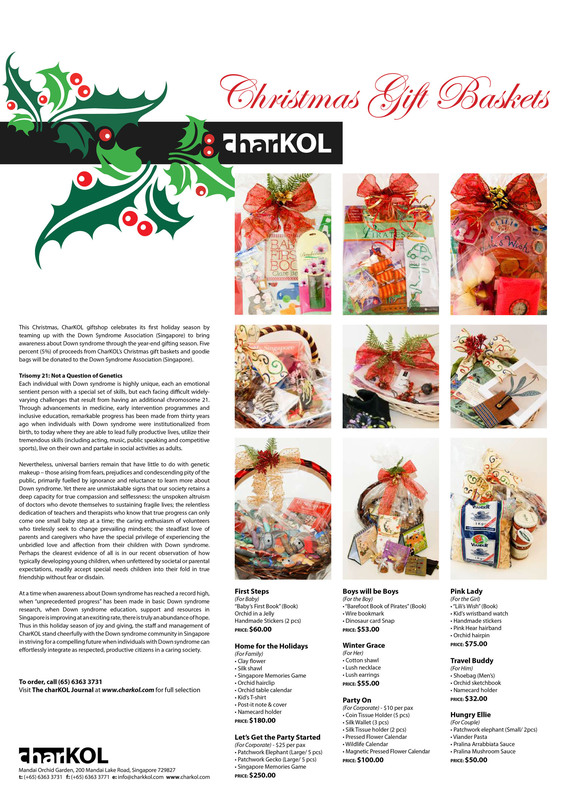 How does gifting fit in within the larger system of exchange involving money? As this art installation is a community event, what then is the context of the economic activity. The third idea is art, specifically the idea that art is in everyday living. If one were to look very closely and has the right kind of frames or boxes, one is truly endowed with life’s treasures. Alas, one also begins to realise, much of art is temporal or ephemeral and mostly, elusive. One chooses either to grip an artful life with claws defying death or one chooses simply, to dance, in and with life. 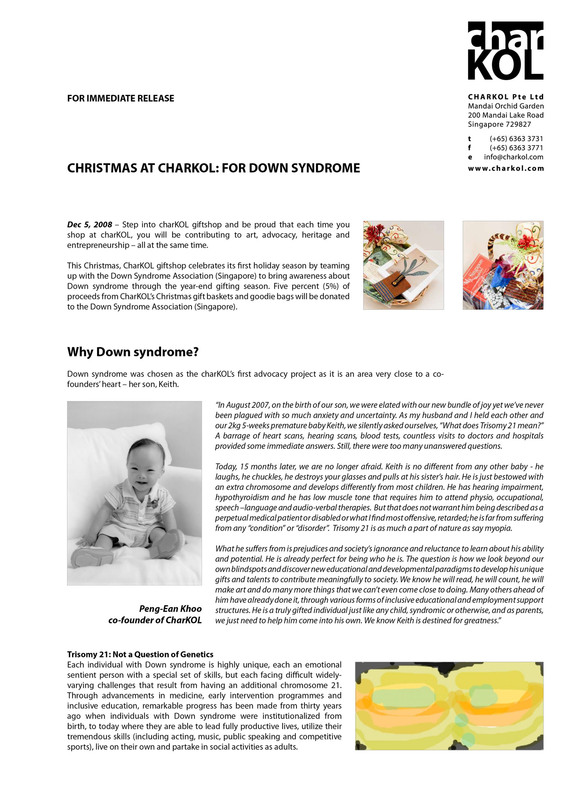 The fourth idea is about the quality of inclusion of trisomy 21, or commonly known as Down syndrome, in our lives. The extra wriggly chromosome 21 has been endowed by nature upon several individuals, our families, and our society at large. Who are these individuals and families, what is the impact, why the denial and fear, where is the prejudice from, and when is meaningful inclusion going to begin? And how can individuals with trisomy 21 truly be honoured, abled and valued as contributing members of the human race? Last, but certainly not least, is moral intelligence. The key idea is that it does not suffice that moral intelligence remains an idea; to be truly morally intelligent, one needs to live with integrity at any given moment. Moral intelligence, I’ve recently re-learned, is not just about knowing what is right and wrong, but having the moral courage to care enough and daring enough to stand and act, for and out of, love. So perhaps the final idea, is not really about intelligence or morality in the high cerebral sense, but simply, about weaving in love, in whatever manifestations or forms, in our lives and everyday living. I didn’t make up any of the above ideas. I merely selected several contemporary ideas that I find particularly intriguing and just pulled them out as one or two or indeed five colourful threads for closer examination, by children, and through children, for everyone. Perhaps some of these examinations will inspire some of you to also ponder this tapestry or some of these individual threads of ideas, and apply the meaningful, relevant and responsible, with wit, heart and love, into action and in your everyday living and work. And so this tapestry of ideas then becomes the backdrop for this installation, which is a community art installation (as you become art when you enter this space), and also forms the basic governing principles of conduct for those who enter this space, an art space, which is a living space of dynamic and respectful inquiry of co-existences. May we continue to treasure, value, and serve diversity and inclusion, in gratitude and respect for the many wonders and surprises of nature, in providing us with life and in supporting us with unceasing personal and collective growth through diverse abundance. For over 70,000 years, human beings have been engaged with the environment and the land artistically. During the late 1960s and early 1970s, artsists moved art outdoors from the galleries to engage the environment. Today, land artists such as Andy Goldsworthy and Wolfgang Laib have moved Land Art into the gallery using materials from the environment to transform the interior space. As an underexposed contemporary art form in Singapore, Land Art is an intriguing way to engage with nature and the public. Singaporeans identify with the urban landscape, as such, we will work towards stepping out of our comfort zones with materials such as water and light, earth, sand, grass and other natural or found materials. Our aim is to invite ourselves and viewers of the artworks created to slowdown and contemplate the beauty and mystery of nature. Participants will learn how they can explore concepts through the use of natural materials. We hope to provide an experience of life by seeing and exploring the natural forces of the world and its multitude of connections and to more fully integrate that consciousness into our lives. Twardzik Ching Chorleng is an artist and arts educator whose practice centres around land art and interactive public art. Recently nominated as an up and coming artist in Singapore in the Presidents Young Talent award 2009, she is one of the notable contemporary artist in South East Asia. She has exhibited extensively in group and solo exhibitions throughout Canada and Singapore and is a regular recipient of meritorious awards and scholarships including Hanna Kristmanson Ceramic Scholarship and the Ceramics Canada Award. 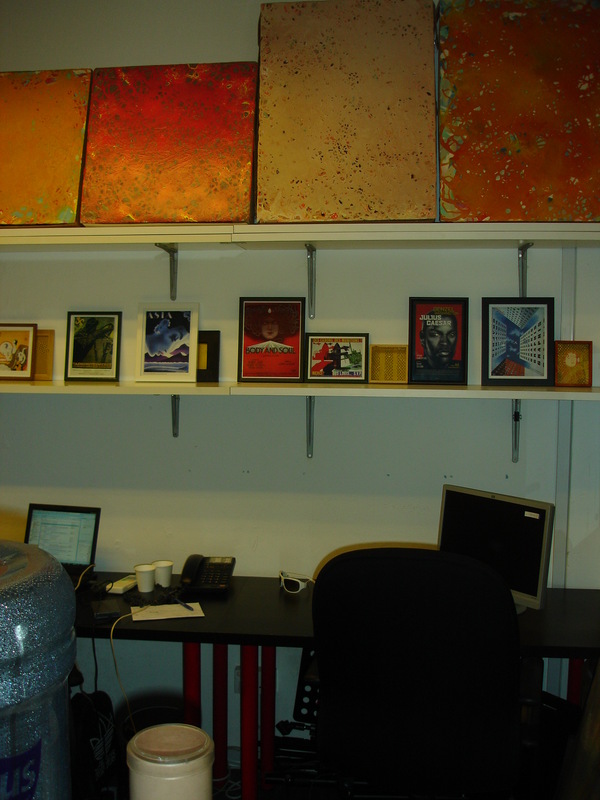 Leng’s work is included in numerous public and corporate collections in Singapore and abroad. She holds a Master of Fine Arts Degree from University of Regina, Canada, a Bachelor of Fine Arts in ceramics and a Diploma in Ceramic Arts from Alberta College of Art and Design, Canada. She is currently an active artist and full-time lecturer in the art department of the National Institute for Education at NTU and has an upcoming project at The National Museum of Singapore. Born in Canada, Vincent Twardzik Ching completed his Bachelor of Fine Arts specialising in Drawing from the University of Regina, Canada in 1998 and has lived and worked in Taiwan and Singapore as an Artist and Art Instructor for the past decade. Vincent has exhibited in Canada and Singapore including Plum Blossoms Gallery, Sculpture Square, Wetterling Teo Gallery,The Office Gallery,The Substation Gallery and most recently Charkol Art Gallery. Recipient of an Honourable Mention in the prestigious Phillip Morris Asean Art Awards in Singapore 2001/2002 he is currently a full-time artist and art Instructor at the Little arts Academy and a part -time lecturer for NTUC Seed Institute and Wheelock College in their early Childhood Development programmes. Registration is now open. Early bird discount of 10% is applicable for those who register before May 28, 2010. Please click the document for more info on itinerary and lodge. 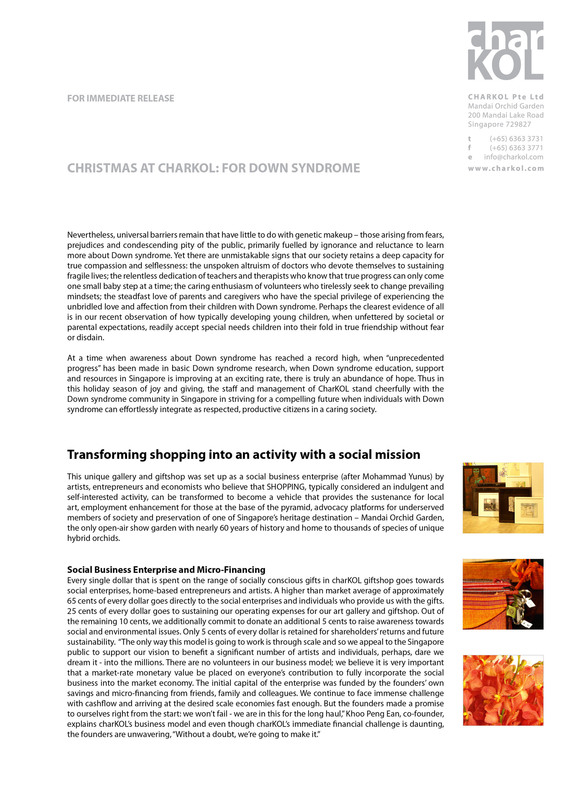 I have just managed to catch my breath to start posting again on The charKOL Journal. And the last posting was to usher in the new year for 2009! So, it’s been exactly a year. Where are we today? 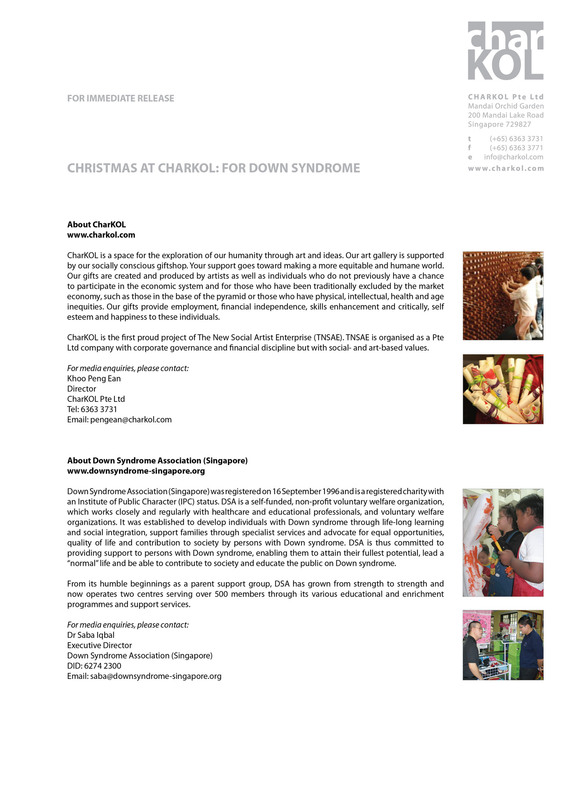 We founded charKOL in June 2008. It’s the craziest, scariest ride – the number of times we’ve had to re-examine ourselves. To start and toss and turn, to start and toss and turn, to start and toss and turn, yet again. In our aspirations, in our activities, in our sleep. The countless of times we ask – do we go on? The countless of times of – no answer. I found out, nobody really says no. People who think no are already long gone. And nobody really says yes. Everyone seem to need a reason, a justification, an affirmation, a guarantee. And the one time that you do hear a yes, that is, if you even dare utter it, is your own heart. It is unsounded. Pounding. It is the beat that connects to the next dot. It’s when you know whoa – we’re still alive. Very much so. 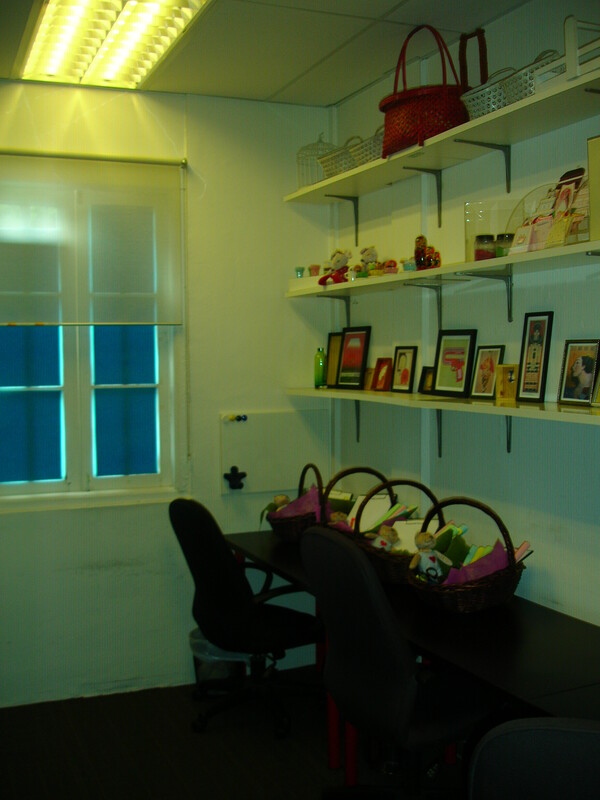 During 2010, we closed our space at Mandai Orchid Garden, and with it our Gallery, Social Giftshop and Cafe, and kept just the charKOL Poetry Studio going.